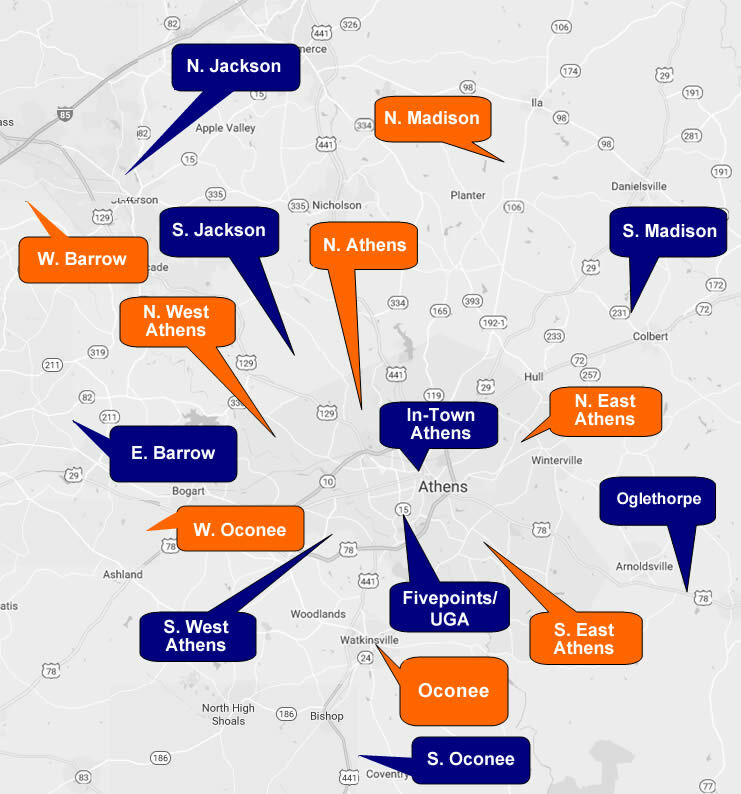 Southeast Realty Brokers makes finding Athens GA Real Estate as painless as possible. We utilize industry-leading tools and hire the savviest Real Estate pros in the business to find the exact property you are looking for in the right location. You will find we are ethical and honestly serve our clients so that they can achieve their home buying dream. To learn more about how Southeast Realty Brokers can help you find Athens GA real estate (in Athens or the surrounding area) to fit your needs, whether you are a seller, first-time home buyer or a real estate investor, please call us at 706-543-3008.